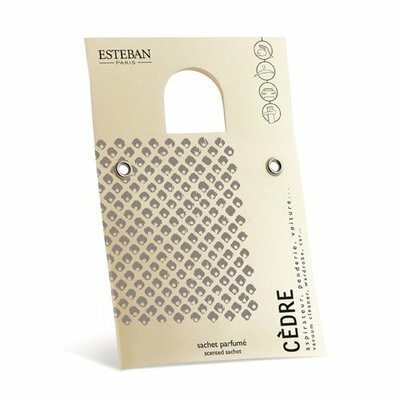 For the first time, Estéban combines high quality fragrance with a humidifying mist and a luminous atmosphere. A new olfactory delight, a light, refreshing mist, soft shades of colour, the whisper of water… for a pleasantly-scented, soothing atmosphere. Even in large spaces, it reproduces all the subtlety of the perfume, expressing the liveliness of the top notes, the richness of the heart notes and the depth of the base notes. - Programmable to operate sequentially or non-stop, the diffuser switches itself off automatically when all the water is transformed into mist. 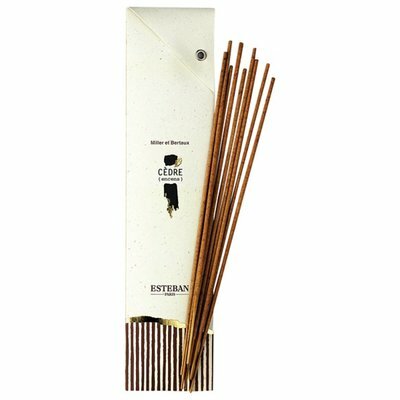 The diffuser is specifically designed to work with Estéban's refresher oils. It also works with essential oils used in aromatherapy. A powerful ultrasound technology in which water and scent mix to form a fresh and fragrant mist. The mist begins to diffuse as soon as the device is switched on. 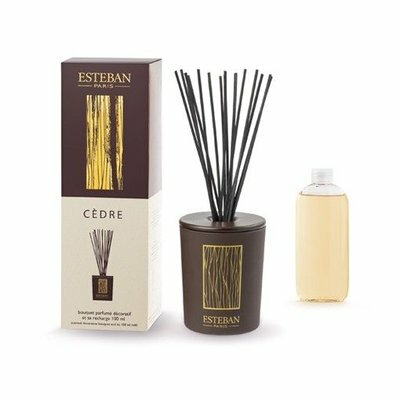 This fragrance burner complies with French standards, and requires an adapter for other countries. Refresher oils and essential oils sold separately. Multi functional cold diffuser - Product garanteed according to the legislation in force upon presentation of the receipt.